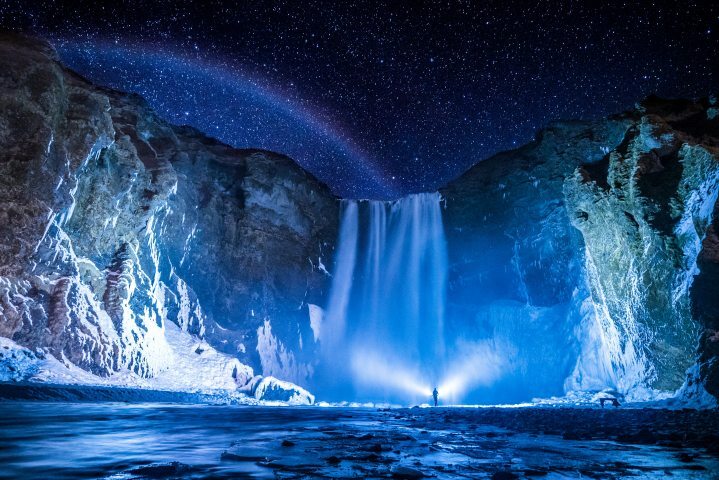 Summer is right around the corner for the Northern Hemisphere. That means longer days, warmer weather, and more outdoor activities. In other words, many of us will be spending plenty of time outside. And yes, we’ll probably be bringing our iPhones with us. 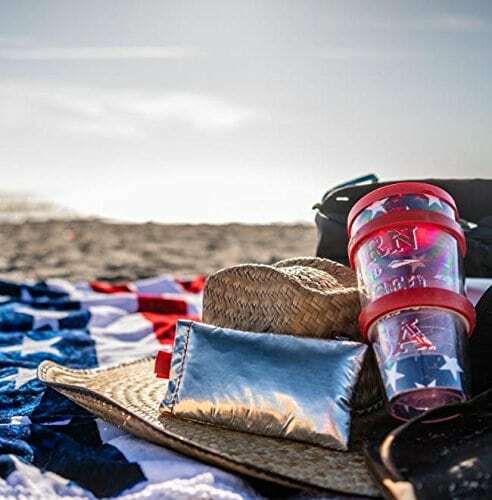 Whether it’s a pool party, holiday barbeque, camping trip, or simply a day at the beach, here are the best summer-ready iPhone accessories for 2018. 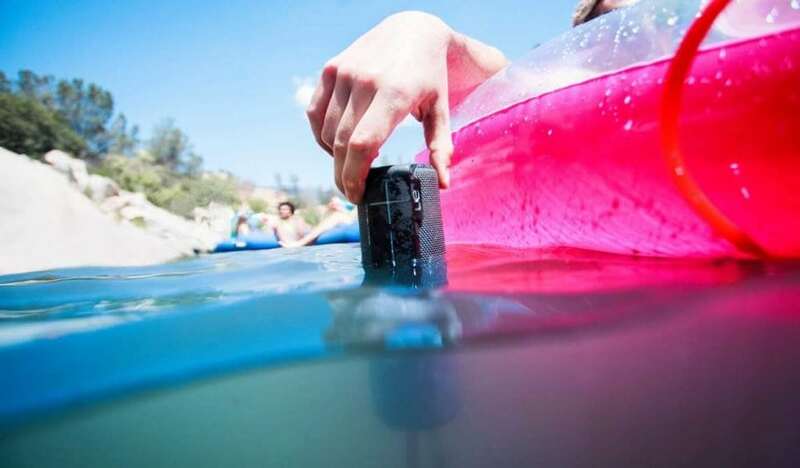 A waterproof Bluetooth speaker is undoubtedly a must-have summer companion for any iPhone — and this one is a good choice. Ultimate Ears is well-known for creating durable speakers with some serious sound output. Along with stunning audio capabilities, the UE Boom 2 is waterproof, shockproof, and tailor-made for adventure. Most of us know that high temperatures and electronics don’t exactly marry well. Thankfully, you can combat iPhone overheating at the beach or anywhere else with this Phoozy thermal case. Designed with NASA technology, this case shields your Apple handset against sun, snow, heat and cold. Leaving your smartphone at the beach while you’re swimming can be sketchy. This hollowed-out book can help put your mind at ease. It’s basically what it sounds like: a safe place to stash your iPhone and hide it in plain sight. This is crafted from a real, leatherbound book and features a magnetic enclosure for extra peace of mind. And, best of all, you’ll look a bit more well-read (just don’t forget to pack an actual book, too). Drones aren’t necessarily a summer-only accessory, but they can give your next summer adventure a completely new perspective. 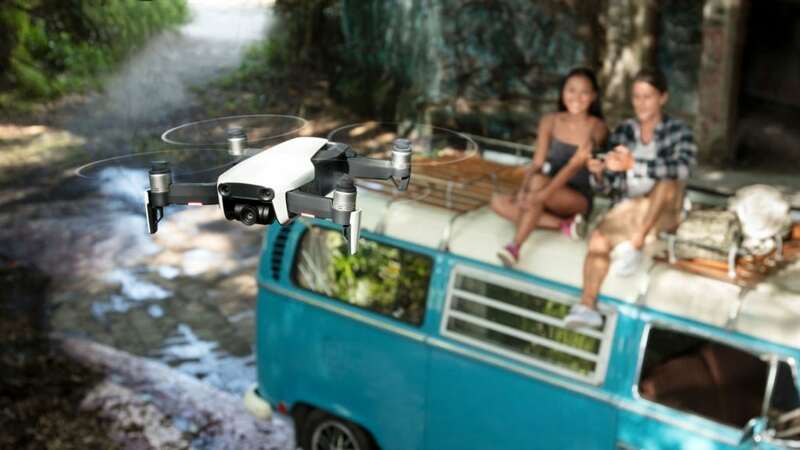 At the beach, on a mountain, or deep in a trail, this DJI Mavic drone packs the usual suite of features, like a 12MP camera, 4K video support, and a dedicated controller for mounting your iPhone. It isn’t cheap, but it’s among the best you can buy you can at this price point. 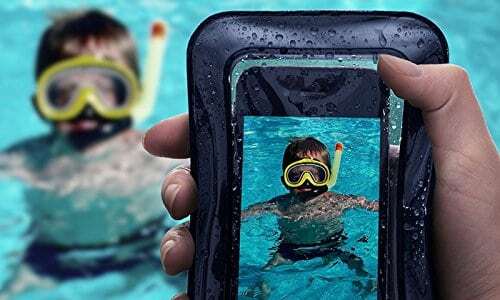 Newer iPhones have a measure of water-resistance, but something like this Lifeproof case takes that to the next level. This case is really waterproof. Like, completely submergible waterproof (up to 2 meters for an hour). It’s also shockproof and sports a built-in screen protector to keep your $999 Apple flagship from getting scratched up by beach sand. 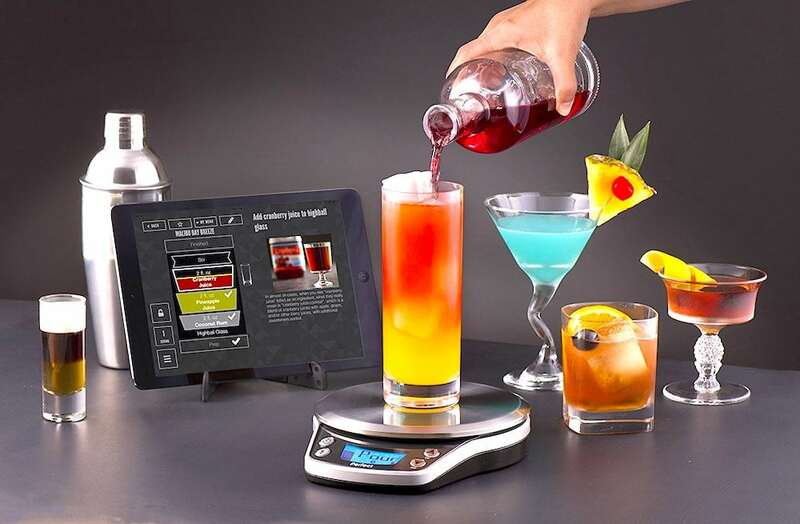 Whether you’re a fan of mojitos or margaritas, this smart scale can help you craft any number of summery cocktails. The Perfect Drink PRO makes cocktail making simple and easy, with no measuring required. You just pour until “you hear the ding” The corresponding app packs over 400 recipes — and support for adding your own favorites. There are (usually) no outlets in the great outdoors. Deep in the woods or at the beach, keep your iPhone fully charged with the Jackery Bolt. 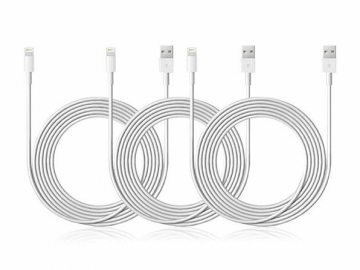 There are a lot of great battery pack makers out there, but the Bolt is highly-rated and sports a built-in MFi-certified Lightning cable — so you don’t have to remember to pack one in your beach bag. Summer BBQs are a staple for many of us. And they’re great fun until you inadvertently burn something. 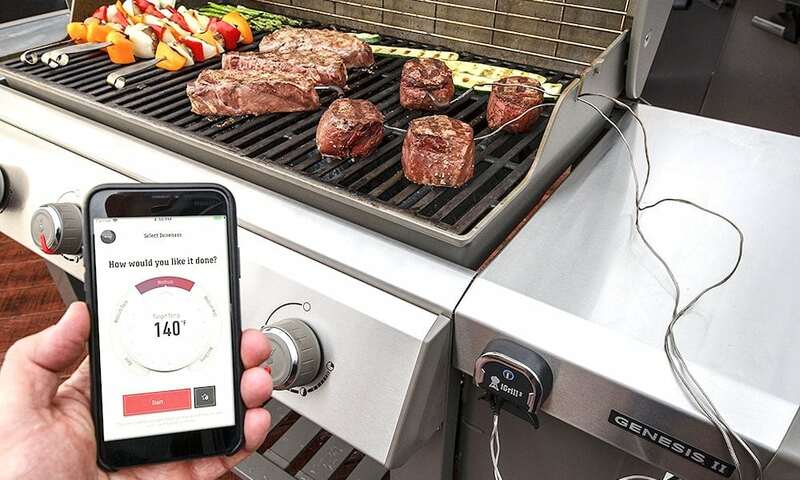 Whether you’re an expert or a novice at the grill, this smart thermometer. But, of course, this is not just a thermometer. The iGrill 3 will actually monitor your meat for you, and send you a notification on your phone when it’s reached the perfect doneness. In other words, you can cook the perfect burger or steak without needing to stand over the grill the entire time. If you’re an avid (or even a casual) bicyclist, you might know that summer is perhaps the best time to hit the streets, the boardwalk or the trail. With this premium universal mount, you can always have your trusty iPhone at the ready for navigation or music. It fits most modern iPhones and can be installed on a wide range of handlebar sizes. If you’re looking for a less permanent method to make your iPhone pretty much waterproof, a simple and reliable drybag is a good option. This waterproof bag is incredibly affordable and fits any iPhone, along with other miscellaneous items (like cash or credit cards). 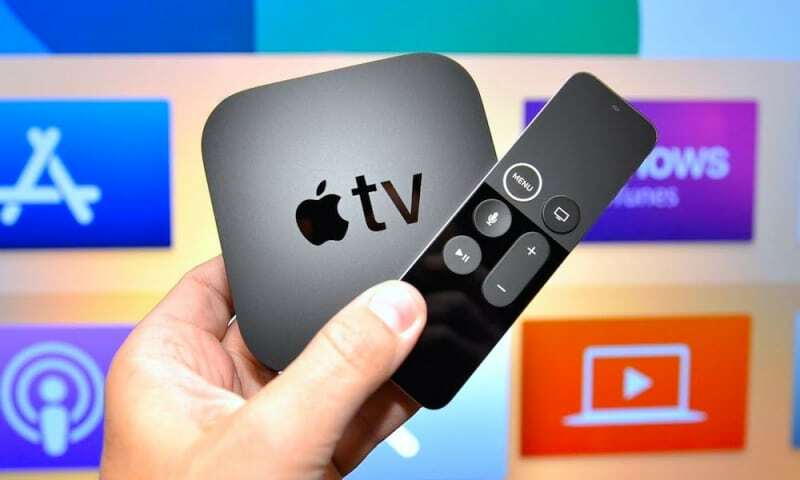 With an IPX8 certification, it’s perfect for surfing, swimming, kayaking, boating, or just lazy days spent pool- or beach-side. Many summer activities involve sitting in chairs without a table in sight. 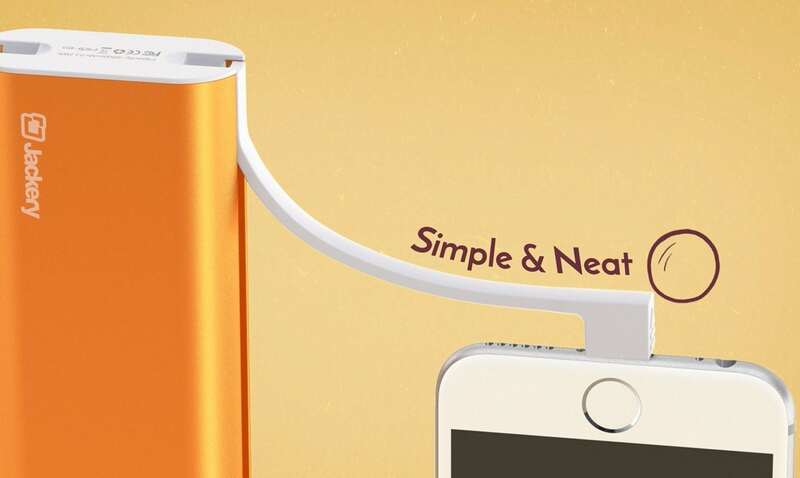 With this clever and simple little accessory, you might not need one. In addition to a dedicated slot for your iPhone or iPad, it can carry your drinks and snacks. 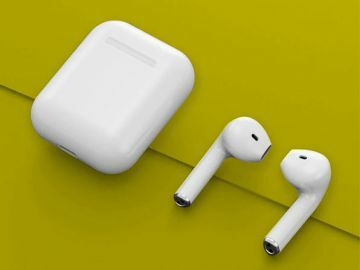 It clips onto most any chair easily and stays suspended even when it’s fully loaded with a smartphone, drinks and food. What else could you need for summer relaxation? If there’s one thing summer has an excess of, it’s sunlight. Now, you can harness the power of the sun’s rays to charge up your iPhone (and even store extra power). This is a massive 24,000 mAh battery with a built-in solar panel, which should be enough to keep your iPhone juiced up all day — and then some. 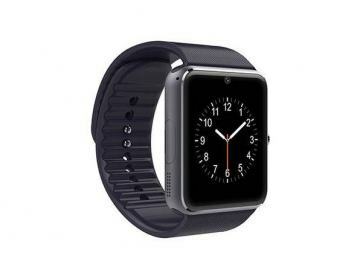 It’s also rugged, waterproof and features a built-in flashlight for navigating your beach bonfires or camping trips.